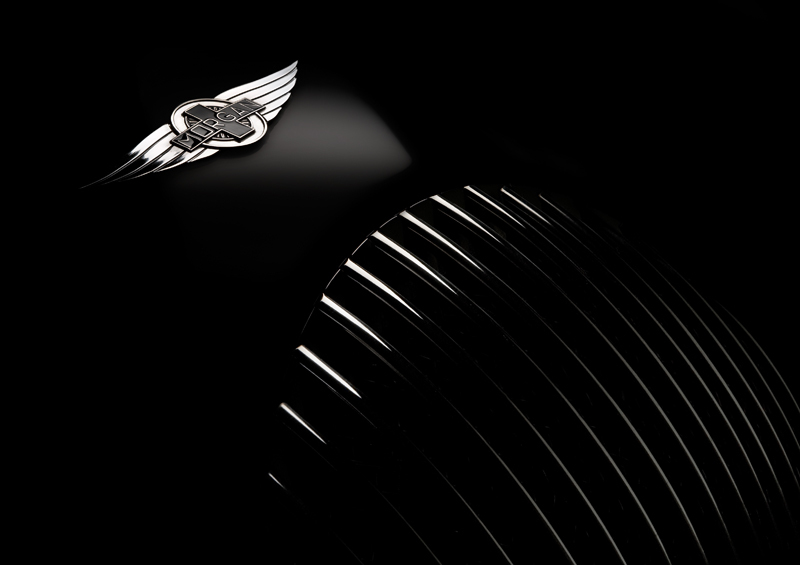 The all aluminium modern sports from Morgan. The Super Sports is made from the finest materials and uses the latest engineering and production methods to deliver the famous Morgan driving experience. Part of a shoot undertaken by Tim Wallace for our client Morgan in 2010.